and will never be that way for us. 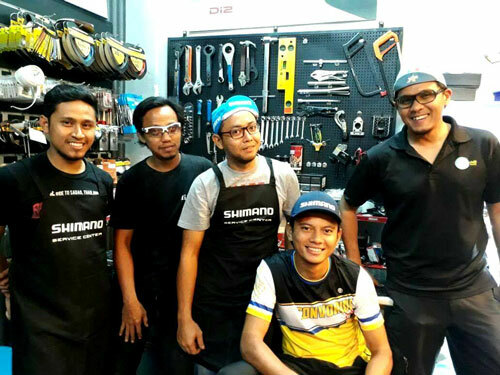 We operate by the highest principles and have a passionate heart for cycling. We are heavily engaged with cycling events, be it a jamboree, century ride or even a crit racing that we are able to relate and well cater to all the needs of cyclists perfectly. 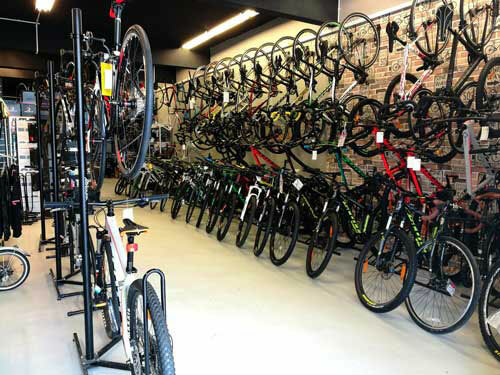 At ORBIT CYCLE, we provide a wide range of products including accessories, exercise equipment, apparel, other equipment and even bicycles for you to choose. And we are BIG in connecting with our customers. We are easily reachable through live chat and email support for questions and feedback. Copyright © 2017 ORBIT CYCLE TRADING (001964905-M). All rights reserved.